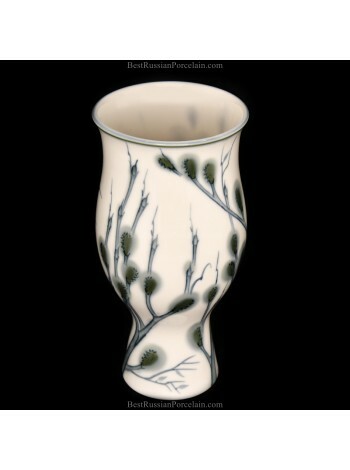 Flower vase "Verba", Porcelain Hard. Flower vase pic. 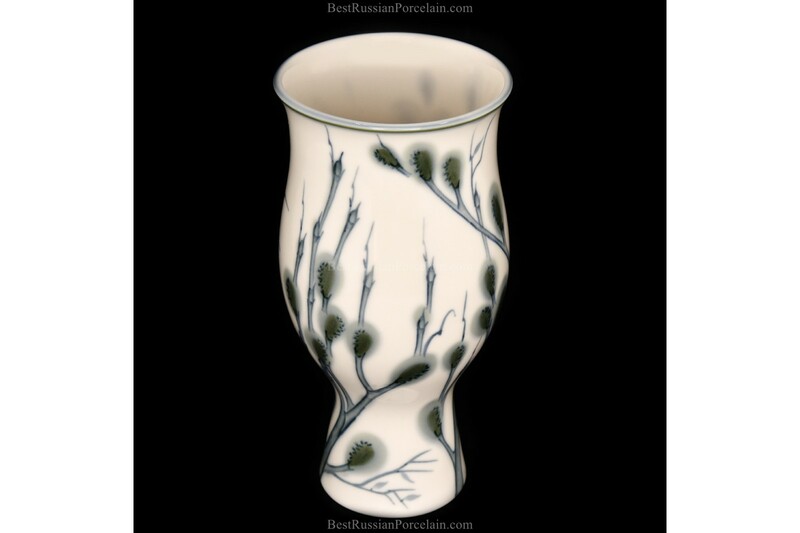 "Verba" made by the Imperial (Lomonosov) Porcelain Manufactory, hard porcelain with elements of hand painting. The author of the form: Gorodetsky V.M.